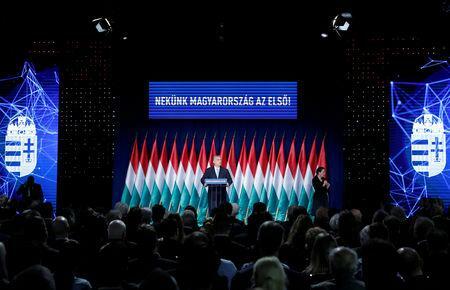 Orban offers financial incentives to boost Hungary’s birth rate By Gergely Szakacs,Reuters• February 10, 2019 Hungary PM Orban delivers annual state of the nation address Hungarian Prime Minister Viktor Orban leaves the stage after delivering his annual state of the nation speech in Budapest, Hungary, February 10, 2019. REUTERS/Bernadett Szabo By Gergely Szakacs BUDAPEST (Reuters) – Hungarian Prime Minister Viktor Orban announced new tax and loan benefits for families on Sunday as part of his government’s efforts to increase the birth rate while holding a hard line against immigration.Orban, one of the most outspoken critics of mass immigration to Europe from the Middle East and Asia, added that he aimed to keep economic growth 2 percentage points over the European Union average in the next years despite an expected global slowdown.There was no immediate government estimate for the cost of the new measures. 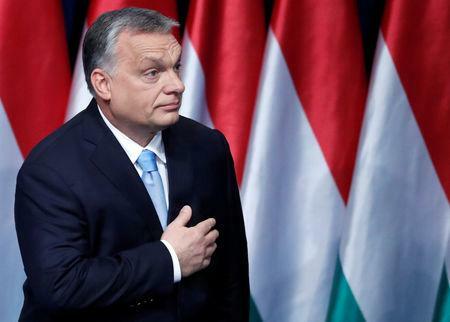 Orban’s chief of staff, Gergely Gulyas, said on Friday that new spending would be financed from general reserves or surplus revenues in the 2019 budget.Orban’s ruling Fidesz party faces European Parliament and local government elections this year after a string of protests in recent months against the 55-year-old premier’s rule, although the party still leads in opinion polls.The rallies were sparked by the passage of laws in December allowing employers to ask for up to 400 hours of overtime per year, and the creation of new administrative courts that will answer to the government and oversee sensitive issues.As Orban gave his annual state of the nation speech on Sunday, several hundred protesters gathered outside the Presidential Palace in Buda Castle, while about a hundred demonstrators blocked a nearby bridge over the Danube river.”There are fewer and fewer children born in Europe. For the West, the answer (to that challenge) is immigration. For every missing child there should be one coming in and then the numbers will be fine,” Orban said.”But we do not need numbers. We need Hungarian children,” he said, announcing the incentives program.The new measures include the expansion of a loan program for families with at least two children to help them buy homes, subsidies for car purchases and waiving personal income tax for women raising at least four children.Women below 40 who marry for the first time will be eligible for a 10 million forint ($36,000) subsidized loan, Orban said. A third of the debt will be forgiven when a second child is born and the entire loan waived after the third child.The 2019 budget targets a deficit worth 1.8 percent of economic output. In January, it posted a 244.5 billion forint surplus, the highest in two decades, data showed.Zoltan Torok, an analyst at the Hungarian unit of Raiffeisen Bank, said that on first glance the measures could cost several tens of billions of forints, but they were unlikely to produce any drastic increase in the budget deficit.Despite the street protests, Orban’s Fidesz party remains well ahead of its opposition rivals, according to the latest opinion polls.The think tank Nezopont put support for Fidesz at 39 percent of all voters in January, largely in line with a 38-percent reading by the pollster Median.While Nezopont said the fallout of Orban’s December reforms had no impact on support for Fidesz, the Median survey said Fidesz had lost over half a million supporters since October. 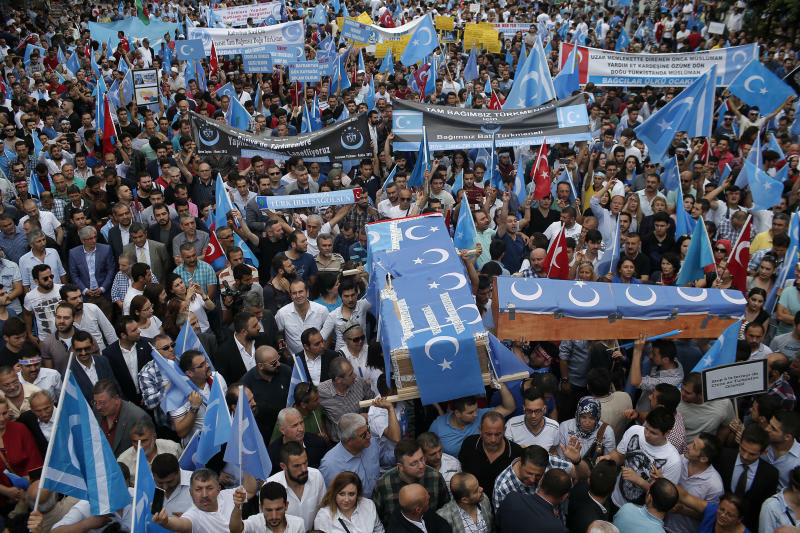 World Turkey urges China to respect Uighur rights, close camps Associated Press• February 10, 2019 FILE – In this Saturday, July 4, 2015 file photo, Uighurs living in Turkey and their supporters, some carrying coffins representing Uighurs who died in China’s far-western Xinjiang Uighur region, chant slogans as they stage a protest in Istanbul, against what they call as oppression by Chinese government to Muslim Uighurs in the province. 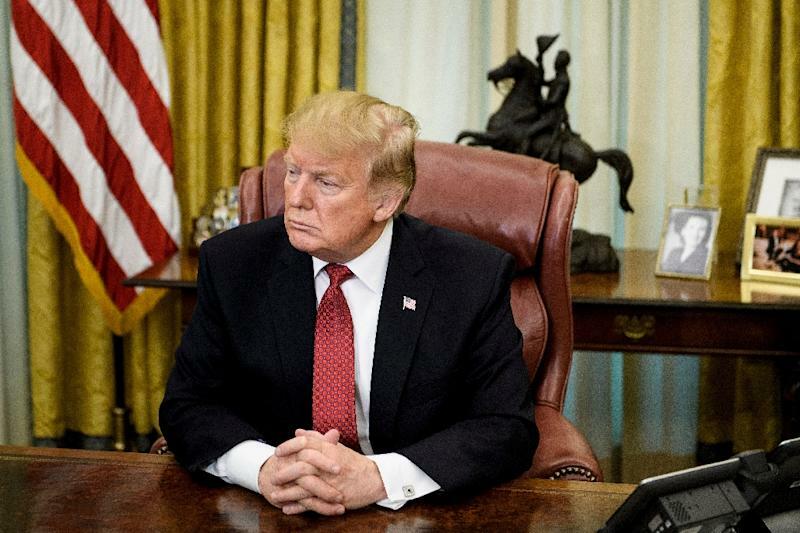 In a statement Saturday Feb. 9, 2019, Turkey’s foreign ministry has called China’s treatment of its minority Uighurs „a great cause of shame for humanity.” The Foreign Ministry spokesman Hami Aksoy said it’s „no longer a secret” that China has arbitrarily detained more than a million Uighurs in „concentration camps.” (AP Photo/Emrah Gurel, File)ISTANBUL (AP) — Turkey has called China’s treatment of its minority Uighurs „a great cause of shame for humanity.”In a statement Saturday, Foreign Ministry spokesman Hami Aksoy said it’s „no longer a secret” that China has arbitrarily detained more than a million Uighurs in „concentration camps.” He said the Turkic Muslim population faced pressure and „systematic assimilation” in western China.Aksoy said Turkey has shared with China its position on „all levels” and urged authorities to close the detention facilities and respect human rights.The minister said Turkey had also learned of the death in prison of famed Uighur musician and poet Abdurehim Heyit, who had been sentenced to eight years over one of his songs.”This tragedy has further reinforced the reaction of the Turkish public opinion toward serious human rights violations committed in the Xinjiang region,” Aksoy said.”We expect this legitimate response to be taken into account by the Chinese authorities. We respectfully commemorate Abdurehim Heyit and all our kinsmen who lost their lives defending their Turkish and Muslim identity,” Aksoy said.Heyit was a master of the dutar, a type of two-stringed instrument with a long neck that is found in Iran and throughout Central Asia. His detention was considered indicative of China’s determination to crack down on Uighur intellectuals and cultural figures in an effort some say to eradicate a separate Uighur language and identity.Heyit’s death could not be independently confirmed.China’s Embassy in Ankara called Aksoy’s comments „completely unacceptable” in a lengthy response posted on its website that defended its policies in the northwestern region of Xinjiang, the Uighur homeland.”Both China and Turkey face the arduous task of fighting terrorism. 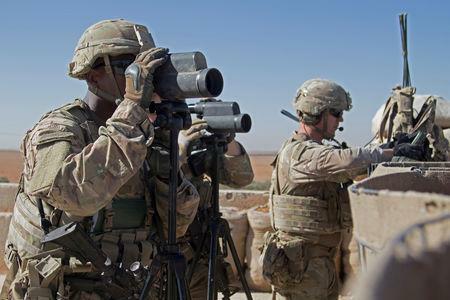 We are opposed to maintaining double standards on the question of fighting terrorism,” said the statement, attributed to an embassy spokesman.”We hope the Turkish side will have a correct understanding of the efforts made by China to legally deploy measures to effectively fight terrorism and extremism, withdraw its false accusations and take measures to eliminate their harmful effects,” it said.Beijing has intensified a security clampdown on Uighurs that was put in place after a bloody 2009 riot. Droves of Uighurs have fled, many traveling to Turkey, where the language and culture are similar to that in Xinjiang.After months of denying their existence, Chinese authorities under increasing outside pressure acknowledged the system of camps, terming them vocational training centers. 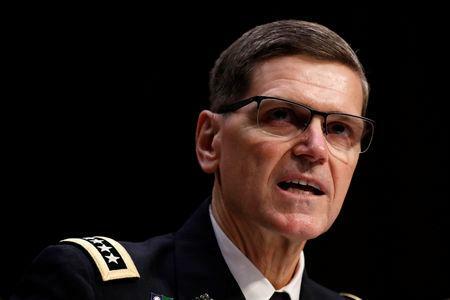 They have provided little or no information on how many are interned within them and how long they are being held.Turkish President Recep Tayyip Erdogan had once accused China of „genocide” but has since established closer diplomatic and economic relations with Beijing. _Associated Press writer Christopher Bodeen in Beijing contributed to this report.